We have extensive experience building injured people the strongest possible cases that can effectively demonstrate to insurance companies and juries the full impact of all types of injuries and traumas. One of our primary goals is to help injured individuals obtain the maximum possible compensation for their injuries and losses so that they can focus on their recovery and future. Compiling all necessary evidence, which could include police reports, witness statements, medical bills, etc. Working tirelessly to get the defendant’s evidence thrown out of court. 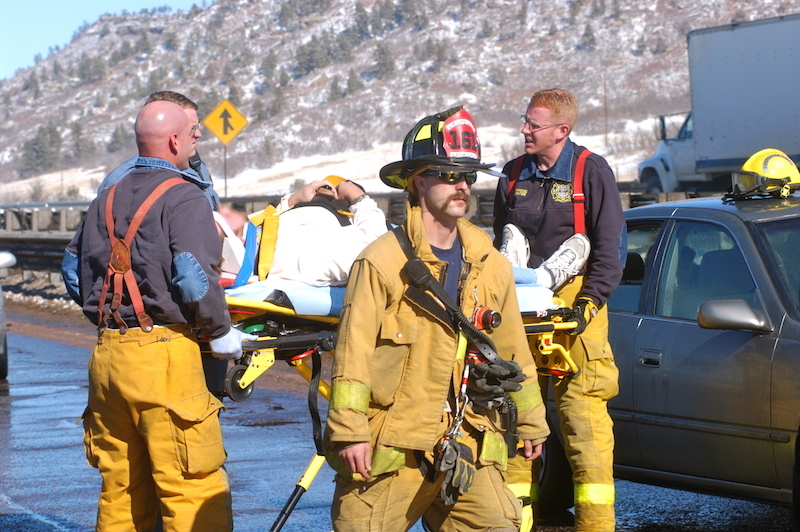 If you or a loved one has sustained any type of personal injury and you believe that another party’s negligence may be to blame for your injuries, contact the Boulder County personal injury lawyer at Cederberg Law by calling us at 303-499-0449 or by emailing us using the form at the right-hand side of the screen. Since 2011, our esteemed legal professionals have been successful at securing results and compensation for people who have sustained serious personal injuries. Having handled countless cases, our attorney and his legal team have a deep understanding of the law, as well as the legal experience necessary to fiercely defend your rights in any legal setting. This makes our trusted lawyer a formidable force that will not back down until you secure the maximum possible compensation for your injuries, expenses and losses. At Cederberg Law, you will not be handed off to a paralegal or assistant. You will receive personal attention and professional service from an experienced lawyer who cares about you and who is dedicated to providing you with superior legal services at every stage of your case. In addition to offering free initial consults and contingency fee options, our lawyer makes hospital visits to ensure that you have access to the legal support you need – whenever you need it.